ADF Sprinters is proud to launch Adventure Van Company! 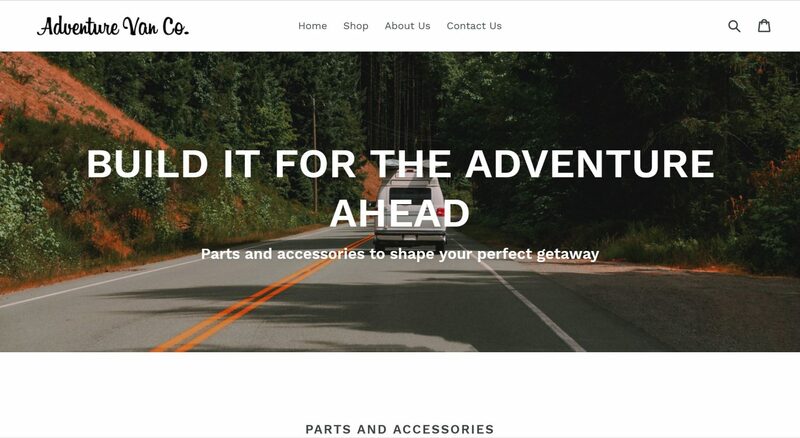 It’s an online platform for DIY camper van builders to access the same quality parts and accessories that we use in our builds on a daily basis. You can find everything from RV sinks to LED lights and solar panels. Don’t forget to check out the ADF Sprinters exclusives page for goodies that are made by hand in our shop. If you have questions, we are always here to help. We love working with Ron and his team. Super professional Efficient and affordable. Thanks for all you guys do! “We love our Sprinter! Ron and his team at Automotive Designs & Fabrication did an amazing job with our van." "... and they were happy to customize the solution for us. The result of their efforts and willingness to go beyond - everybody at Cruzan is stoked on our new shuttle. We know our tenants will be too.